Airlines in Europe do not have to inform passengers the real reason for a delay, often giving people on the same flight different excuses depending on their persistence to get compensation, according to a new report. 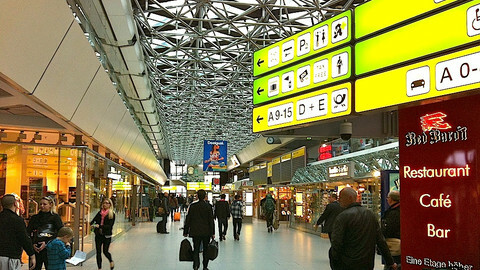 These findings are among others uncovered by the European Court of Auditors, the Luxembourg-based watchdog, that probed 11 airlines in 10 EU states and surveyed thousands of people. 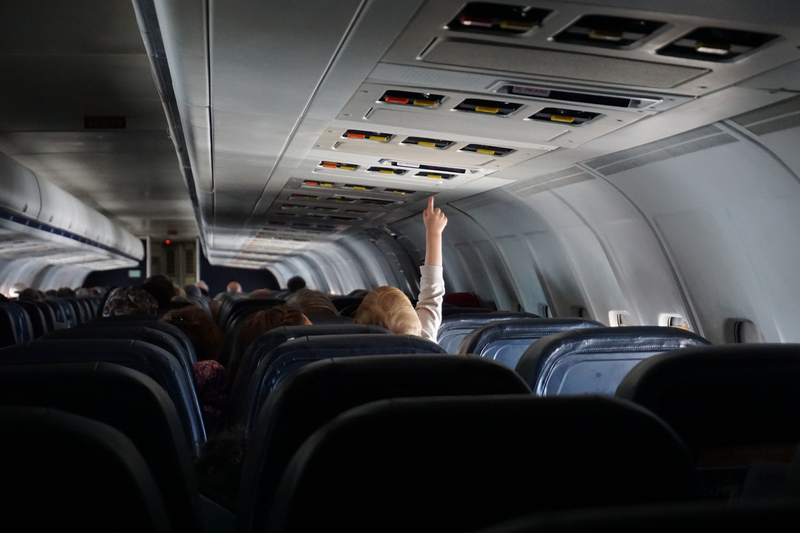 "They [airline carriers] can inform different reasons to different people [on the same flight]," the Court told reporters in Brussels on Wednesday (8 November). Airline carriers often resort to telling people who complain that a delay is due to circumstances not under their control. But when this line of reasoning is properly challenged, they are more likely to pay up. Meanwhile, maximum compensation in the EU is €600 - a sum that has not changed since 2004. Adjusted to inflation, it would be at least €750 today. 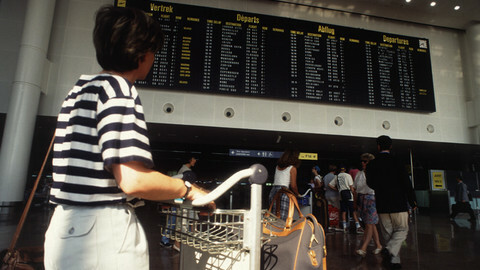 In comparison, the United States offers over €1,100 for delays. New Zealand grants up to 10 times the cost of a ticket. In Canada, someone helping a disabled person does not have to purchase a ticket, unlike in the EU. 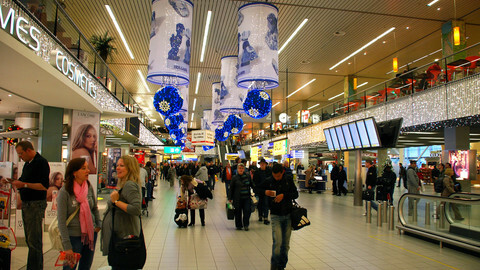 People in Europe are currently entitled to compensation if the flight has been delayed for more than three hours. The European Commission wants to extend that to five hours. In 2013, the commission proposed to revise the rules on passenger rights but the reform has been stuck due to an outstanding dispute between the United Kingdom and Spain over Gibraltar. "We expect it to be solved with Brexit," one EU official, told EUobserver. Most people in Europe also do not know their rights and do not bother asking for compensation because they believe they will not get a positive response, notes the report. The issue has played into the hands of carriers, and created a new side business in Europe for so-called claim agencies. The auditors says the emergence of claim agencies "is an indicator of the fact the system is very complex so people need assistance in representing their rights." Others make claims directly to state or government enforcement bodies. Of the ten EU states probed, Spain received the most complaints with 16,700 in 2017 alone, followed by Poland at over 7,000 and France at over 6,000. The high number of claims in Spain is due, in part, to the large number of chartered flights. People who complain the most about a delayed flight are also more likely to get compensation. But once that compensation is given to one passenger, the carrier won't inform anyone else. The same is true of state level bodies that are supposed to enforce the rules. "If you make a complaint about a carrier's response to you to a national enforcement body, you will get a reply but that reply is not made public," notes the court. The court has told the European commission to introduce a new rule that would require carriers to automate the payments to all passengers, regardless if they asked, if the flight was delayed for reasons that require compensation. "We propose that after 48 hours, after travel disruptions, that carriers would self-declare the reasons for the delay and make that public," notes the court. The court says the commission has been supportive of its recommendations. Asked to comment, the commission gave a general comment on the court's report but was unable to provide an immediate reply on the recommendation to create an automated compensation payment scheme. It later stated that the issue of automated payments should be addressed when reflecting on proposals to amend the existing regulations, noting such payment schemes already exist in some rail carriers. On paper, the EU has rules that are supposed to protect people's rights when it comes to air travel, but also on trains, buses and ferries. But the lack of transparency, weak implementation of the rules, and vague language in the EU regulations when it comes to things like assistance are big problem areas. The court looked at Czech Republic, Finland, France, Germany, Greece, Ireland, Italy, the Netherlands, Poland, and Spain. It also issued ten tips for people to follow in case of travel chaos. This article was updated at 10:22 on Friday (9 November) to add the European Commission's comments on automated payments. New EU rules to boost passenger compensation from airlines are set to come into force on Thursday. Critics of the legislation say that passengers will bear the costs through more expensive airline tickets. Stranded air passengers have the right to care and compensation even in the "exceptional circumstances" of the Icelandic volcanic ash cloud which has caused major flight disruptions in mainland Europe, EU transport commissioner Siim Kallas said Thursday. New passenger rights rules will allow airlines more time to repair or call in new aircraft before having to pay out compensation.